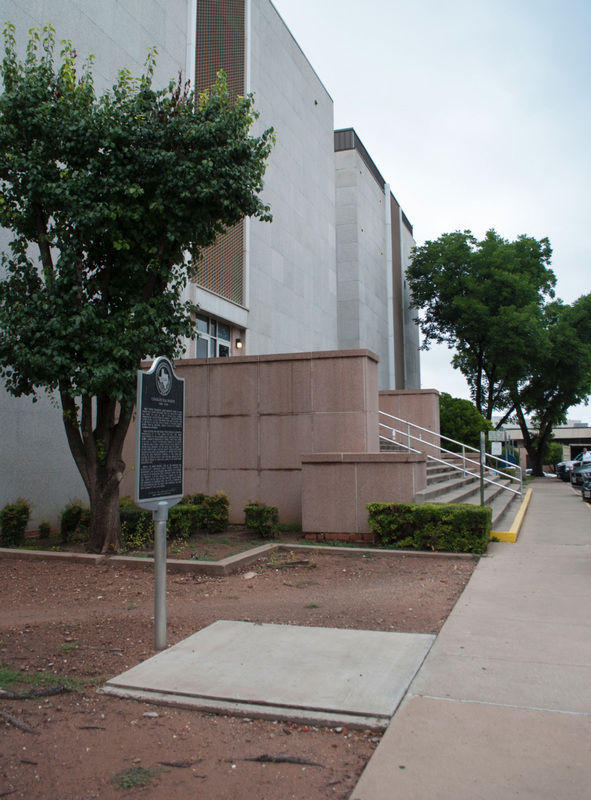 Located on 900 Seventh Street, Wichita Falls, Texas 76301, on the north side of the courthouse. GPS coordinates: 33-degrees 54' 49.2", -98-degrees 28' 31.4". obstacles and much discrimination in Wichita county and within the legal profession. 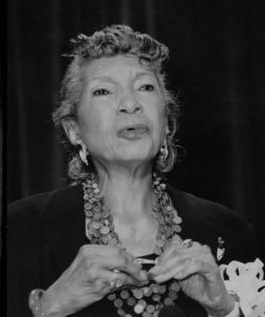 However, in 1954, Farris was selected to serve as county judge pro-tem, making her the first black person to serve as a judge in the south since Reconstruction. Achievement, one of her proudest was serving on the Board of Regents of Midwestern State University, where she was not permitted to attend earlier as a student due to her race. During her 56 years of legal practice, Charlye served her community numerous ways. Her life is a testament to the determination and the impact one individual can have on a community, state, and nation.